If there's one FREE iOS app that has blown me away, it has to be this app created by McLaren as a marketing tool for their recently released F1 supercar of the same name. It does nothing really much. But, it utilizes augmented reality - a cool new technology to simulate a live view of a real world environment through elements that are 'augmented' from a computer generated sensory input. 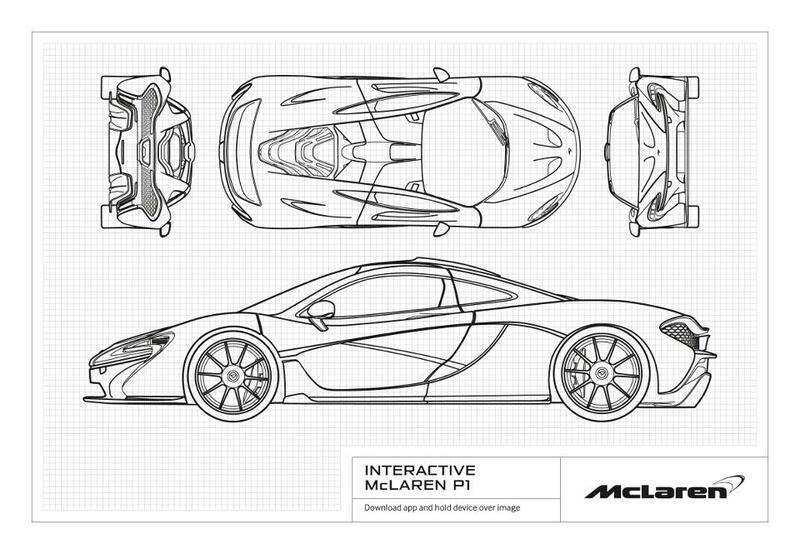 In this case, it uses the iPhone camera to show a 3D rendering of the McLaren P1. But how? Well, this is the part where I have to say "you need to try it to believe it." 1. 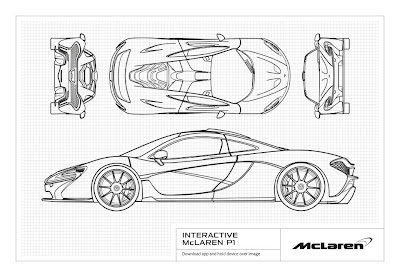 Download the official 'McLaren P1' app from iTunes. It's FREE! But, I believe it's only available for iPhone 4, 4S, 5 and the new iPad. 3. Use the McLaren P1 app (it looks like a camera app). Point it to this printed image and see the magic! Amazing, isn't it? This is probably one of the best apps I've ever encountered on the App Store. And, it's pretty exciting to see this one implemented. It kind of gives us an idea of what iOS apps will look like in the future. If you don't have something to test it at the moment and you are curious of how it looks like in action, check this YouTube video.